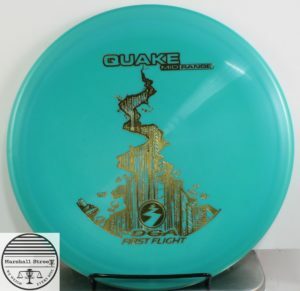 Paul lost his Aviar, so he had Discraft make him a new one, with some adjustments. Slimmer profile than the Aviar, but generally, this is pretty similar. Better than a Jerry Springer show.